There is a very strong relationship between attendance and achieving success at school so it is very important that students arrive at school on time for as many days as possible. If a child is sick, they should remain at home until they are well enough to return, especially when they have something that is likely to be spread to other students and staff. Absences – If your child is going to be, or has been, absent from school, parents have a legal obligation to inform the school of the reason for the absence. Parents should use the COMPASS App (Parent Portal). Leaving early – If it is necessary to take your child out of school during the course of the day the class teacher should be informed in writing. Please sign your child out by completing the Early Departure slip at the office. To enhance the depth of understanding of an aspect of the curriculum, teachers often arrange an excursion or incursion for the students in the unit. When these are arranged, it is expected that every student attends. On alternate years, a camp is arranged for the students in Years 3-4 (odd years) and Years 5-6 (even years). The camps are usually for three days and are relatively close to Geelong to maximise the time at the venue. It is hoped that every student in the unit is able to attend the camp. In Years 5 and 6, the students participate in Summer and Winter sporting activities arranged by School Sport Victoria’s Corio District. For students in Years 3 – 6, the students who perform well at the school level have the opportunity to represent the school at SSV’s swimming, cross country and athletics events. Parents are responsible for monitoring that their child/ren do not have Head Lice. If Head Lice are found, steps to eradicate the Head Lice from the child/ren’s hair and the child/ren’s environment are the responsibility of the parents. Students with Head Lice are not permitted to return to school until after they have been treated. To reduce the incidence of outbreaks, Rollins conducts periodic checks of the students’ hair. When the school is notified that someone in your child’s grade has had Head Lice, a note requesting that all children’s hair be checked will be sent home. Rollins uses technology, including iPads, to enhance the curriculum. In Years 3 – 6, Rollins has a Bring Your Own Device (BYOD) program. Class sets of iPads are used by students in Years Foundation – 2. At the beginning of each year, a list of the required applications is provided by the class teacher. Cyber bullying is where people use the internet or telephones to bully another person. The growth of electronic media and social websites e.g. Facebook, has resulted in more instances of cyber bullying. At Rollins, students will be encouraged to be Cyber Safe and not permitted to access any forms of social media while at school. Parents are responsible for overseeing their child/ren’s use of social media out of school hours and are strongly encouraged to monitor which websites are accessed. Rollins is a SunSmart school, because we care about the welfare of each and every student. Sun exposure in childhood has been proven to greatly increase the chances of developing skin cancer later in life. Sliding on wrap-around sunglasses to prevent sun damage. 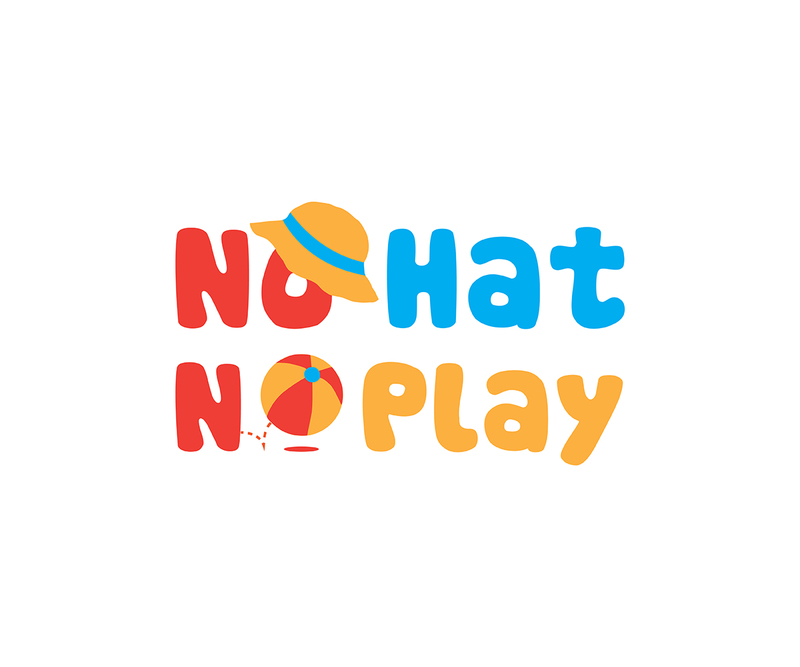 As Rollins has adopted a “No Hat, No Play” policy, it is compulsory for students to wear a broad brimmed hat during Terms 1 and 4. Baseball caps are not permitted. It is compulsory for students to wear their hats whenever outside for class activities or going on excursions during Terms 1 and 4. The broad brimmed hat is to be navy blue. The school logo is the only ‘writing/picture’ permitted on the hat. If your child has a diagnosed medical condition, please notify the General Office and complete the necessary paperwork or management documentation.